We seek to be your good business partner for our mutual benefits, waiting for your kindly reply ! 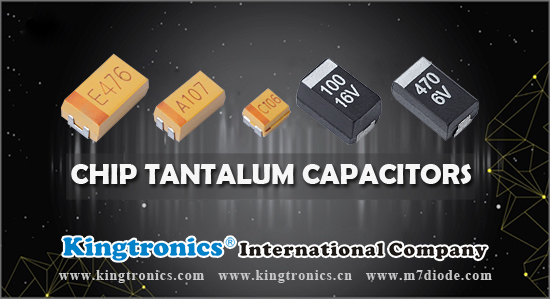 Kingtronics is a professional supplier for Tantalum capacitor, ISO manufacturer since 1990. 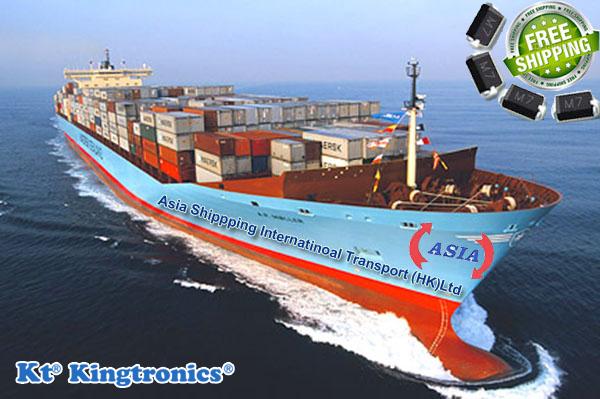 Kingtronics will exhibit at Electronica 2014 this November. Will you go there? Welcome to visit our booth @B6.556/3. Free samples, catalogues, leaflets, multitools & sample kit can be supplied to you. Pls make an appointment if you want to negotiate with us about the cooperation matters. diode M7 LL4148 SM4007 BZV55C 1N4729A; transistor BC807 BC817 BC847..